Ideally suited for varied applications, we are offer wide range of hot stamping holograms to our valuable clients. 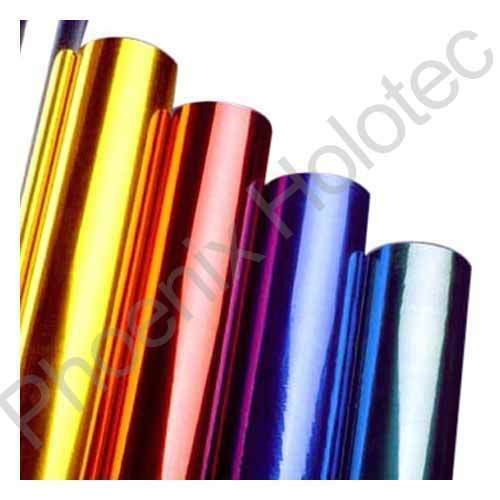 Holography Hot Stamping Foil ,With hot stamping process, can be transferred to a wide variety of materials, such as paper, synthetic leather, fabric, iron, and plastic. It's well recognized that hot foils can easily promote the images and value of products. 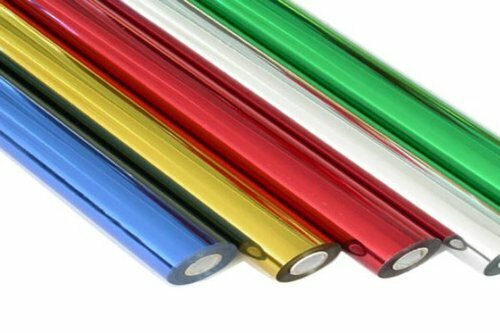 Holography hot stamping foils used on all kinds of product packaging, greeting cards, gifts, stationery, calendars, book covers,credit cards, weather articles variety of plastics like telephone etc. When incorporated with custom design pattern or logo, Holography hot stamping foils become security foils that protect credit cards, passport, and value documents from counterfeit. Packaging Details: As per iternational quality. 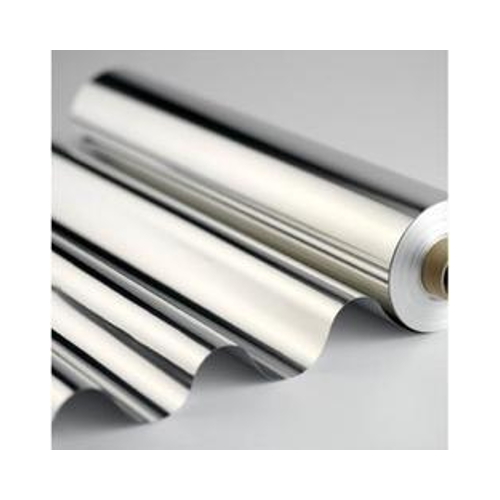 Hot Stamping Foils are very commonly used nowadays and is an Advanced technology where the Holographic strips are hot stamped on surfaces like Paper, PVC, Plastic, Film etc. This kind of Technology is ideally suitable for applications where the quantities are very very huge and Manual Applications of Holograms is not possible. We can provide customized hot stamping holograms as per the Customers requirement. Once the Holographic Image is transferred on the base it cannot be removed. It is like a permanent impression. Looking for “Holographic Hot Stamping Foils”?